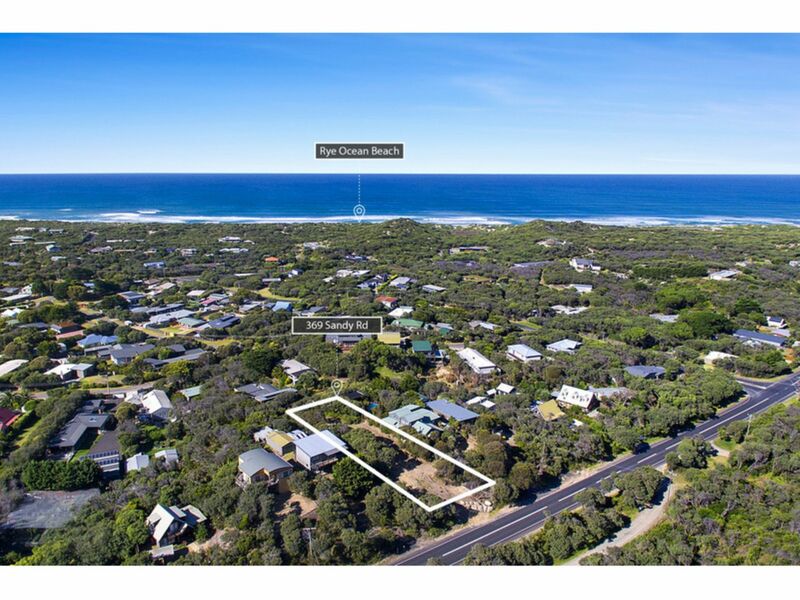 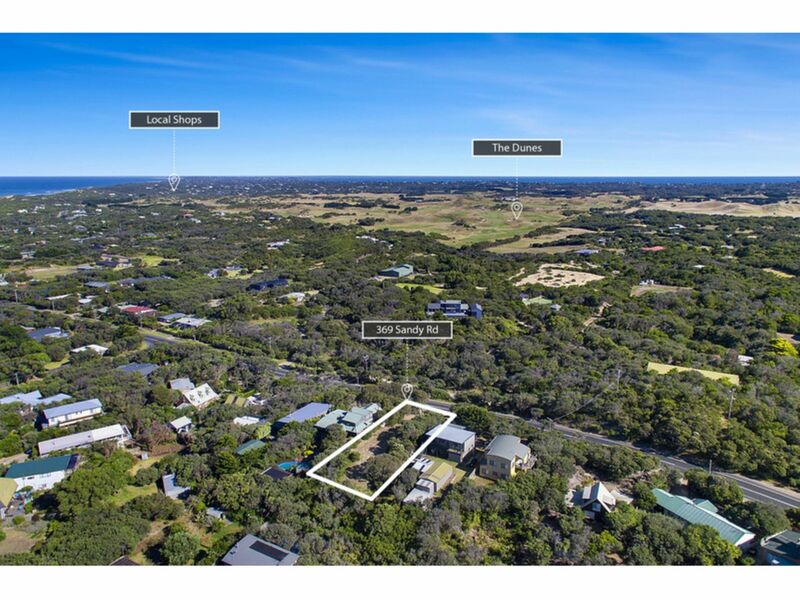 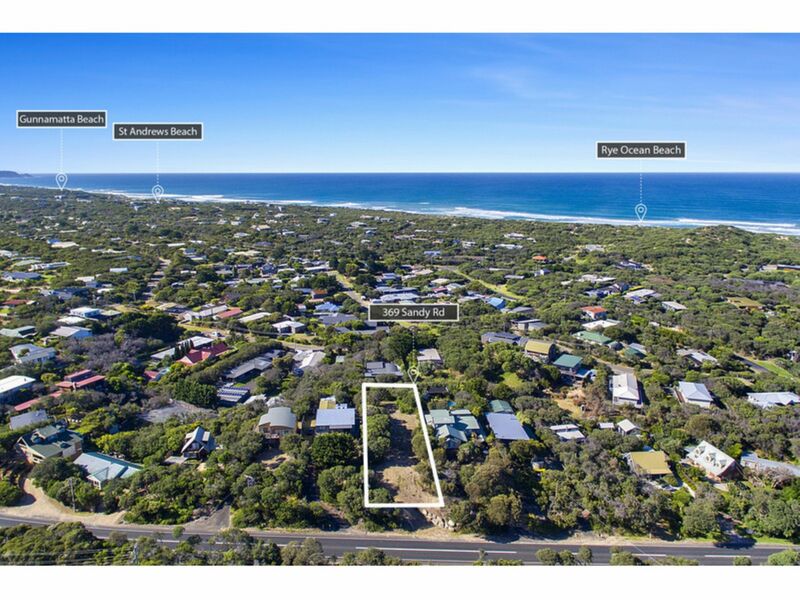 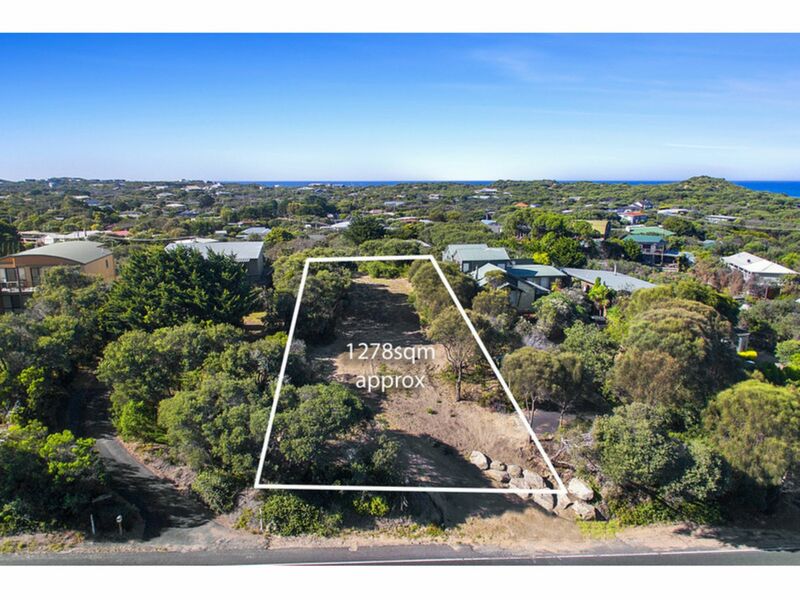 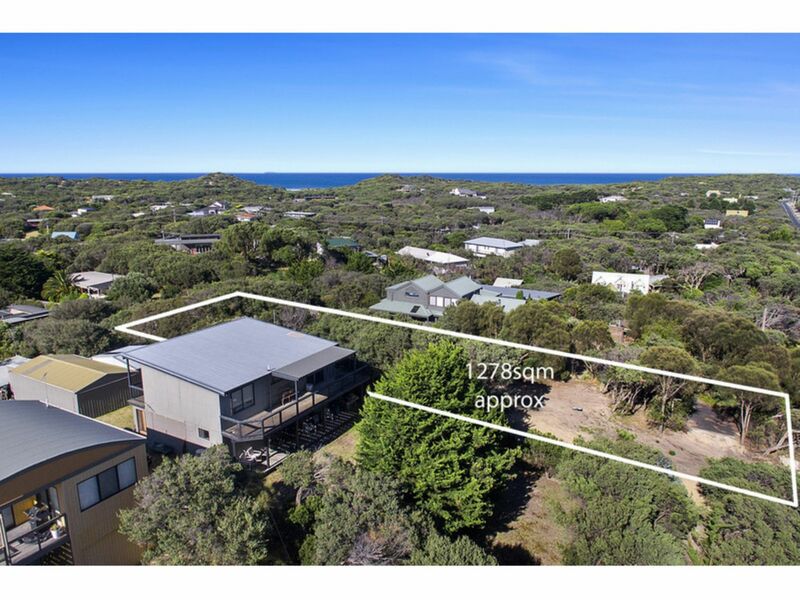 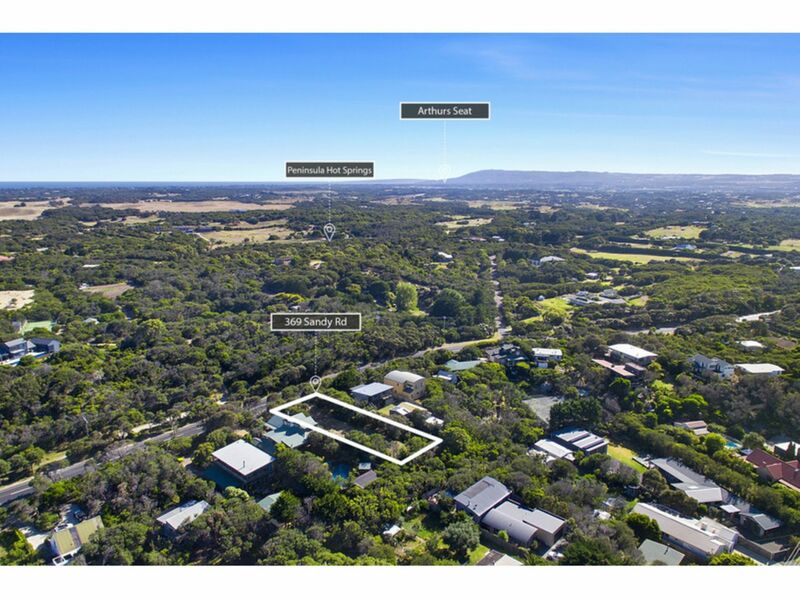 If finding beachside land is hard enough, then coming across a private, elevated block - orientated to maximise views, that is clear and flat and allows for a large building envelope is a dream come true. 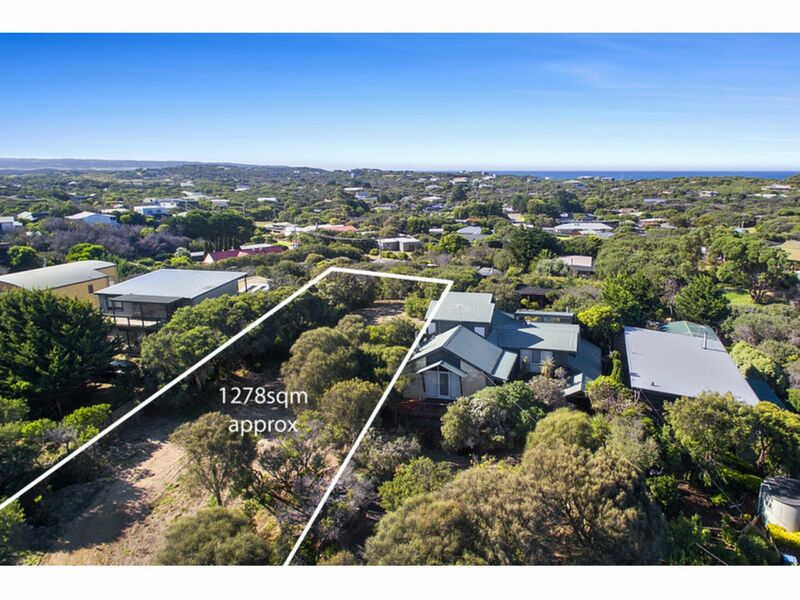 Positioned central to popular destinations like Peninsula Hot Springs, Rye Ocean Beach, St Andrews Brewery and several of the Mornington Peninsula's best golf courses, design the home you have always wanted and enjoy the benefits of this unique location. 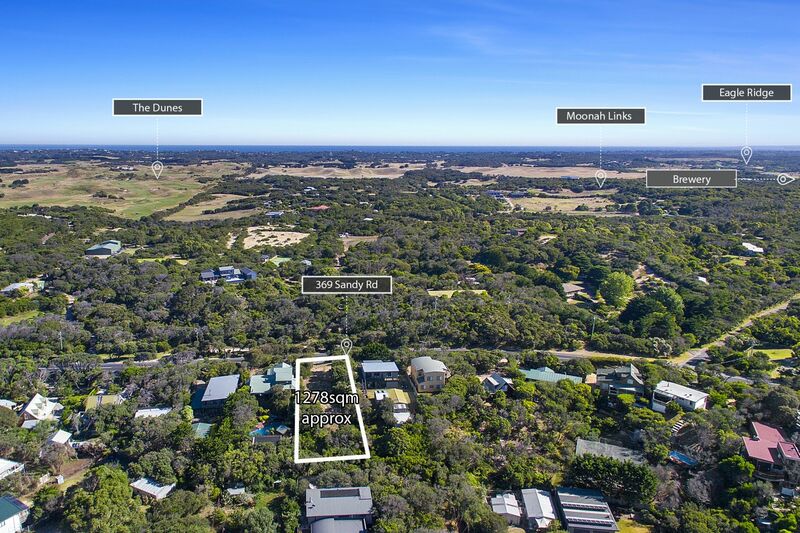 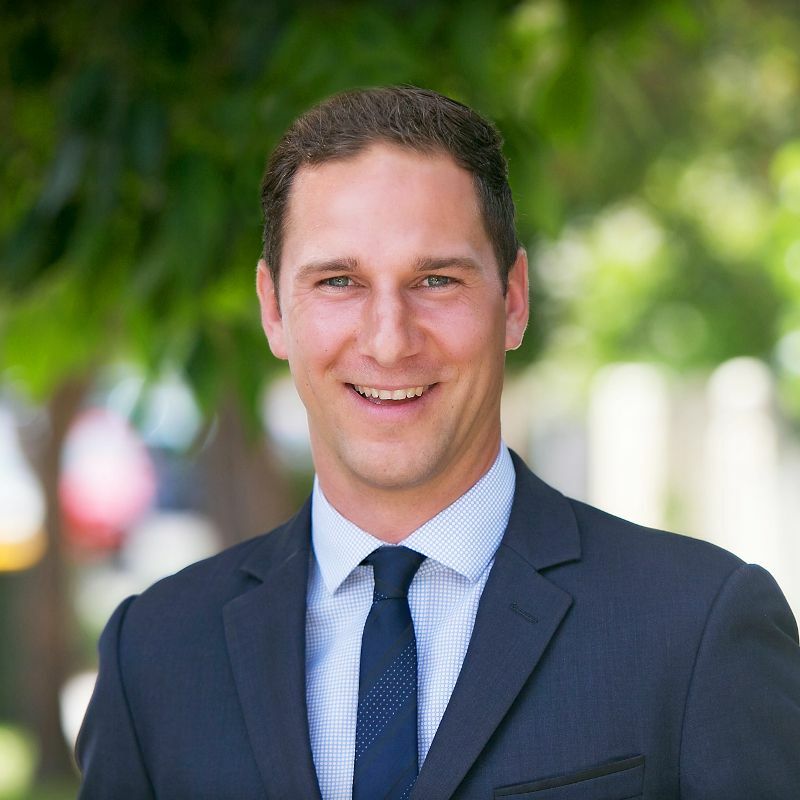 Positioned on a generous 1278sqm (approx) and with all services available for the new owner, contact Joel Hood or Adrian Calcedo for further details or to walk over the block.